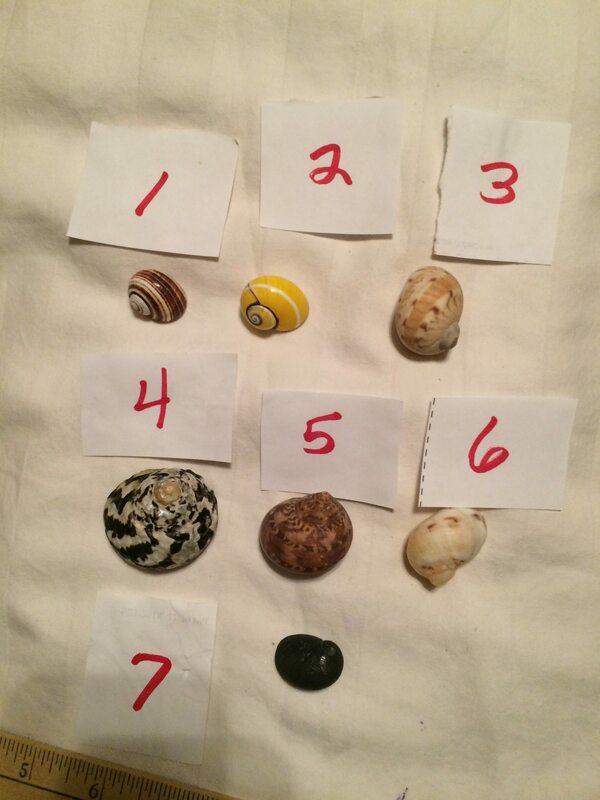 Forums SEASHELL-COLLECTOR - tiny snails? 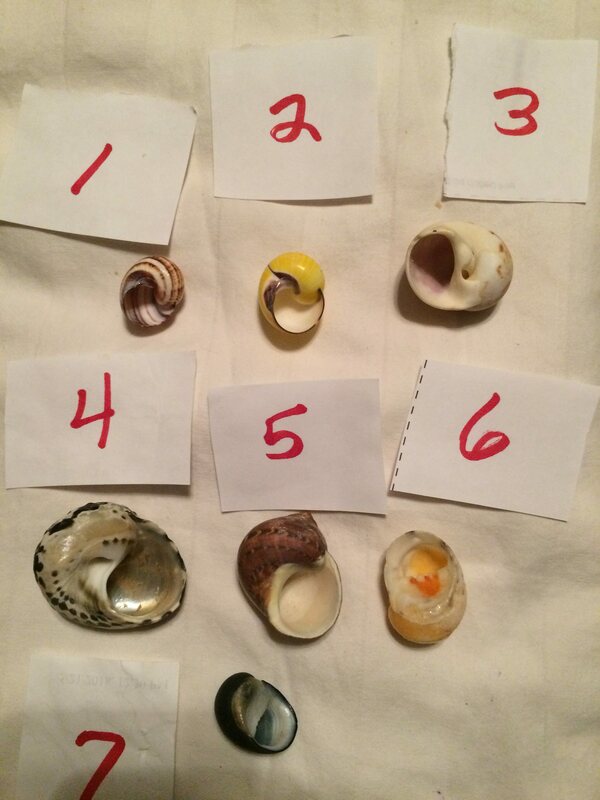 Forums SEASHELL-COLLECTOR > Seashell Collector's Forum > Shells identification Help > tiny snails? 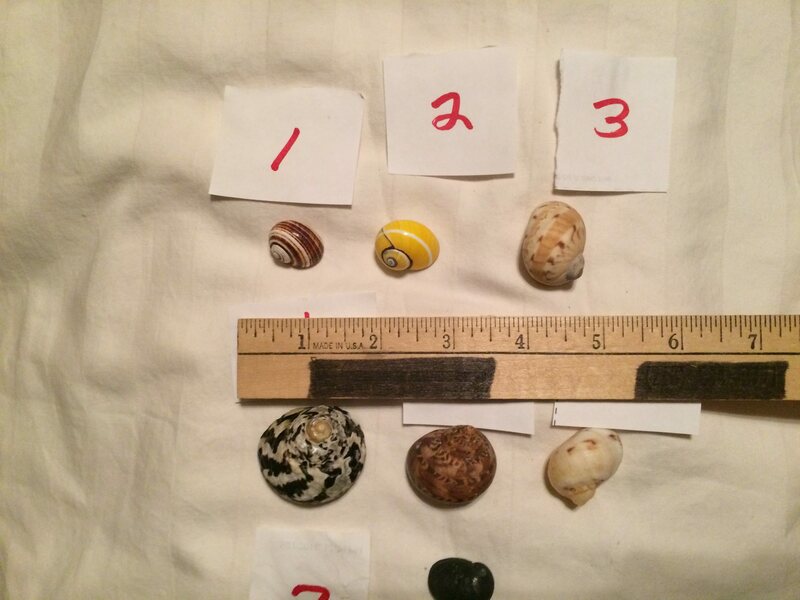 1,2 two different color forms of Polymita picta, a very variable species. This is a land snail, not an aquatic species.